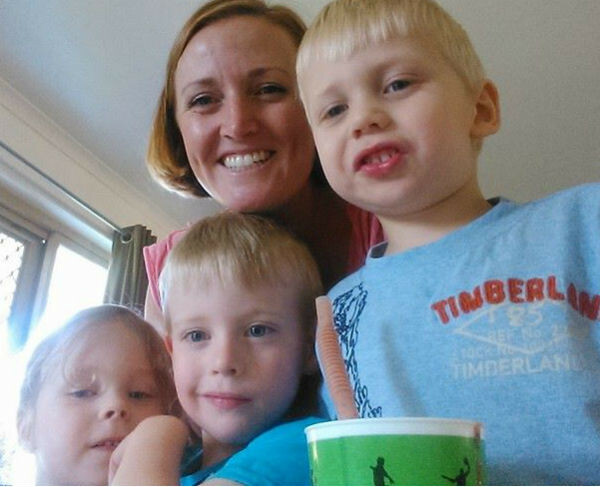 If you ever needed proof that a mum’s touch can work miracles, here it is. A tiny premature baby was brought back to life after his mum begged to cuddle him when doctors pronounced him dead. Jamie and his twin sister, Emily, were born two minutes apart at 26 weeks. Emily let out a big wail, but Jamie was silent. 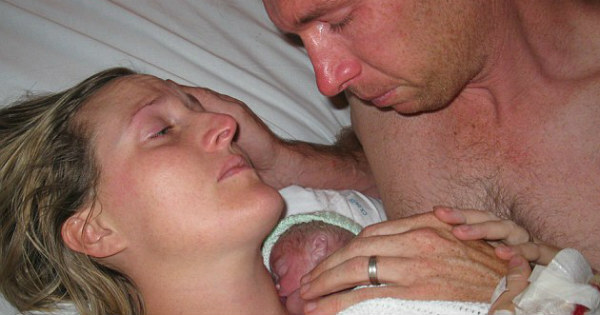 Doctors told Ms Ogg and husband David their precious boy had just seconds to live. Ms Ogg asked to hold Jamie for his last moments, and told her husband to get into bed with them. “I saw (Jamie) gasp but the doctor said it was no use. I took Jamie off the doctor, asked everyone to leave. He was cold and I just wanted him to be warm,” she says. And then, a wonderful surprise: skin-to-skin in his mother’s arms, Jamie started moving and his breathing grew stronger. Hospital staff rushed back and were able to nurse him back to life. That was five years ago. Now, the Queensland boy – who spent his first 80 days in a neonatal unit alongside Emily – is as healthy as any other kid his age. “He is absolutely fine… the biggest concern they had was cerebral palsy because of the lack of oxygen but there’s been nothing,” Ms Ogg says. About 25,000 babies are born prematurely each year and Ogg family has set up a Facebook page called Jamie’s Gift to raise money for the Miracle Babies Foundation, which supports premmies and sick newborns. Mr Ogg is training for an ironman triathlon in May to raise money for the foundation. To help their cause, visit their fundraising page or Facebook page.